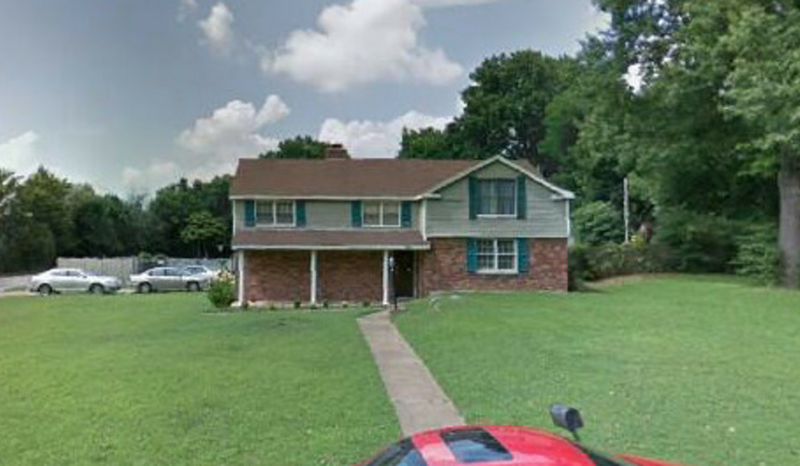 ARV: $130,000 Repairs: $4800 Asking: $91,000 This property is a great addition to your real estate portfolio! It has 4 bedrooms / 2 bathrooms and is 2,388 sqft. After cosmetic updates in the kitchen and bathroom, ARV is $130,000. 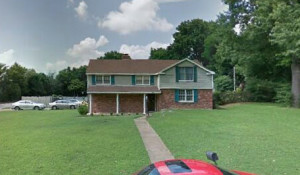 Located in a good neighborhood with great potential for a solid rental. Property sits on .5 acre corner lot.